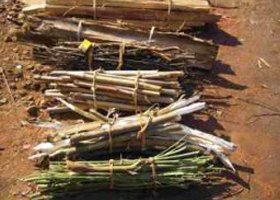 Bamboo is one of the forest resources. Featured by fast growth and strong fertility, it has a wide application and high economic value: building materials, musical instrument, art ware, even food. Now, with the development of biomass fuels, bamboo has become one of accessible resources to be processed into bamboo pellets by bamboo pellet mill. 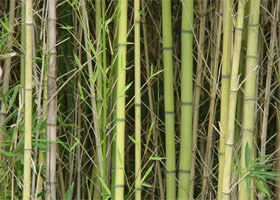 Why You Choose Bamboo to Produce Biomass Pellets? As traditional energy resources like coal and gas are facing problem of shortage, bamboo pellets as one kind of renewable energy now develop very fast. What makes it popularized truly is the diversity of raw material and development of bamboo pelletizing machine. Owing to the special features, bamboo is proved to be one ideal raw material to be made into pellets. 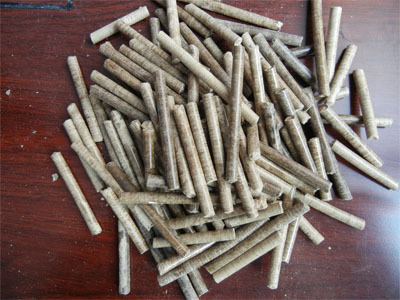 Moreover, bamboo pellets have a wide range of application like heating, cooking and industrial steam furnace. In addition, bamboo pellets with high calorific value are generally proper fuel to replace oil, coal and other common energy. 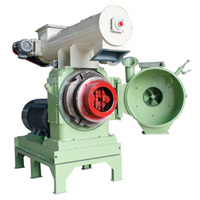 Bamboo pellet mill is the right machine for making bamboo pellets. Designed to be suitable for household, this pellet machine made GEMCO is small, flexible and moveable. You can easily carry it without much effort, and don't have to prepare a special workshop for it. 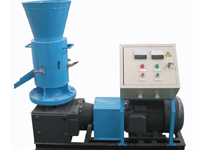 The bamboo pellet mill driven by diesel engine, PTO or gasoline engine is also available. Click here for more information! GEMCO also has large bamboo pellet mills! Only with material added, the machine will work automatically. Size of bamboo shouldn't be larger than the die holes, otherwise accumulation or damage can occur. Moisture of bamboo should be reduced to 15% around, so that to assure the quality of pellets. Pellets just coming out from the machine is of high temperature so don't touch them directly only after a little while.